Every individual has a knack to be in pace with the trendy stuffs. In the current scenario Samsung Galaxy S7/S7 Edge has conquered the world of Android phones due to its mind blowing features. It is a product from the giant Android phone manufacturer Samsung. Samsung Galaxy S7/S7 edge was introduced in the year 2016 on February. This Android phone has stunning features like IP68 protection, appreciable power sources, highlighted camera pixels with proximity and ambient light sensors etc. This device also supports barometer and gyroscope etc. Samsung Galaxy S7 Edge has a display screen of 5.50 inch with the front camera 5 mega pixels and the resolution is 16:9 ratios. This model is sold at reasonable rate. The battery delivers endless power supply to the phone without any interruptions. Moreover the battery has a longer life time when compared to other models in the market. This model meets your expectations without compromising on any factors. 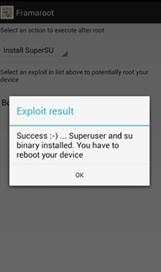 Jailbreaking the Samsung phone is identical to rooting process. Equivalent strategy is carried out to jailbreak the Android system without any serious issues. Only the terminology differs and you will be able to enjoy similar benefits of rooting through jailbreaking process. The foremost reason the customers used to jailbreak Samsung Galaxy S7 is to utilize the maximum features of the device. 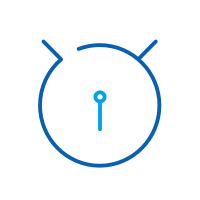 Most of the manufacturers restrict the accessibility of various unique features in the device for unknown business reasons. In order to enjoy the whole benefits of a smart phone, people used to jailbreak the device under their own risk factors. To be particular jailbreaking the Android phones gives a network freedom. 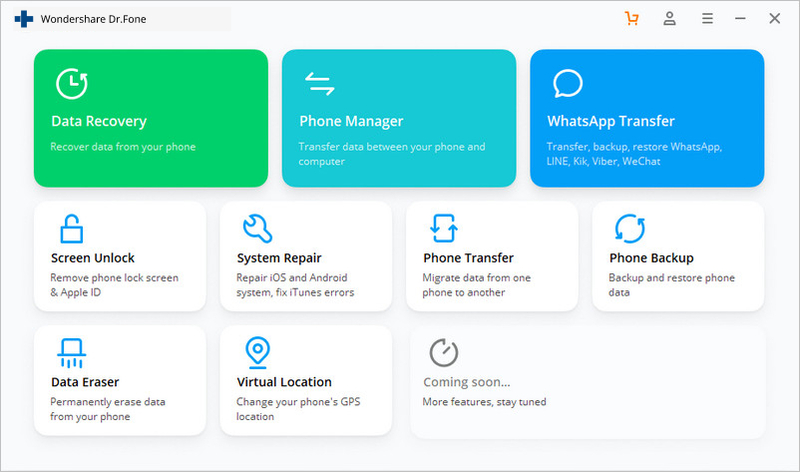 You will be able to customize your phone and get rid of unwanted apps provided by the manufactures without any uninstall feature. The jailbreak activity in the Android phone will ultimately increase the speed of the system. The customer used to jailbreak Galaxy S7 in order to acquire full control of the device without much difficulty. Create a backup: There is a possibility of the data in the phone being erased. So it is highly recommended to make backup for the data before carrying out the jailbreak process. Fully charge: Ensure the battery of your phone is fully charged in order to avoid unwanted interruptions during the jailbreaking process. Turn on USB debugging mode: In order to Jailbreak the Android phone you have to enable the USB debugging mode. Go to the ‘Settings’ in your phone and select ‘About Phone’. From the displayed list identify the ‘Build number’. Tap that option 5- 7 times and you will notice ‘Developer option’. From the Developer option choose ‘USB Debugging mode’. Install drivers in PC: It is highly advisable to install the phone drivers in PC for ease identification of the device during the jailbreaking process. Are you fussed about how to jailbreak a Samsung Galaxy S7? Here is the optimum solution for a comfortable jailbreaking process. dr.fone- Root serves as an excellent tool to jailbreak Samsung phones without much difficulty. You will not face any issues if you follow the step by step procedure listed out for the Jailbreak process. In this article let me discuss the step by step process on how to jailbreak Samsung. To jailbreak Galaxy S7 is used as an example. 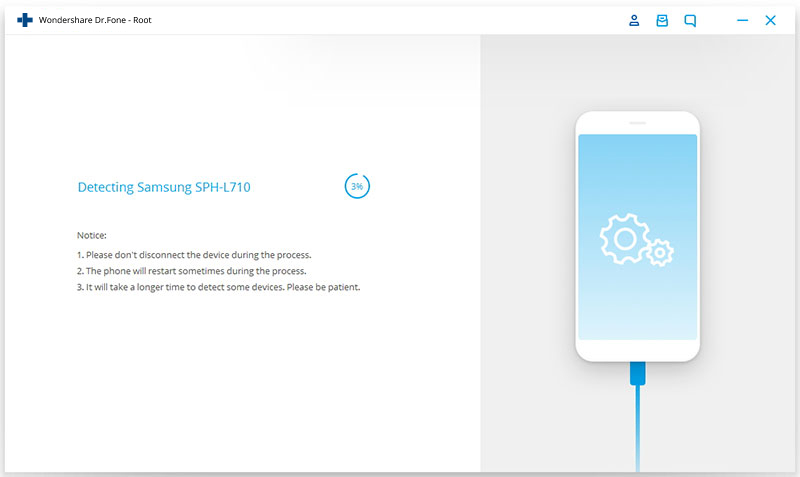 To jailbreak Samsung S7 using computer first install the dr.fone software in your PC. Connect the Samsung phone to your PC with the help of USB plug-in feature. 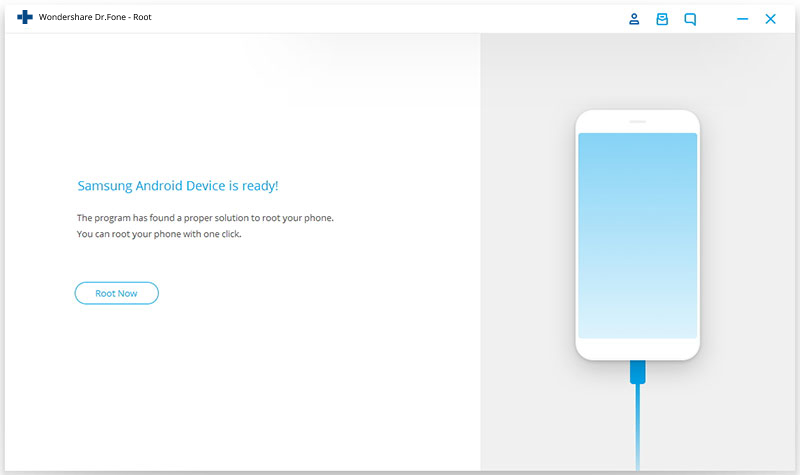 The connected device will be detected by the dr.fone automatically. You will be able to witness the following screen shot when you launch the dr.fone software. Select ‘Root’ option from the displayed window. Now click ‘Start’ button to begin the Jailbreak process. Have a look at the below screenshot for better understanding. 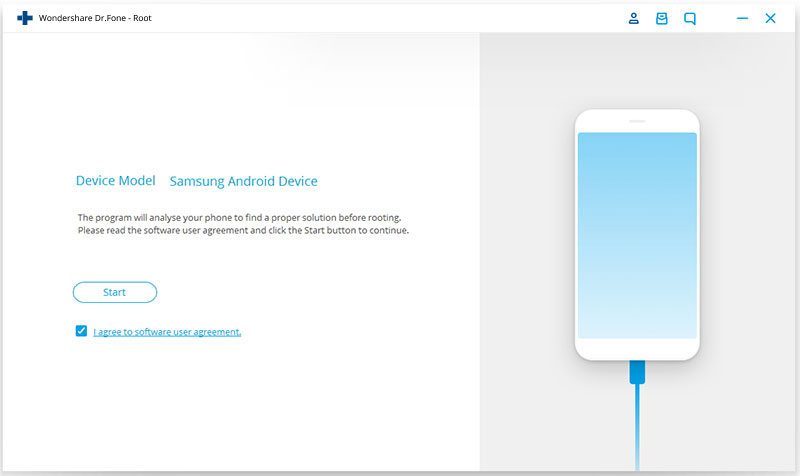 The dr.fone- Root app acquires the full control on the connected Samsung device. It takes few minutes to complete this process. Your screen looks similar to the below screenshot. After the detecting process the software prepares the device to begin the jailbreaking procedure. Now select ‘Root Now’ button to stimulate the jailbreak session. The Samsung Galaxy S7 phone will pop up a message amidst the jailbreaking process stating ‘Do you want to jailbreak your device’? Click ‘OK’ to confirm the process. Your device gets successfully jailbroken within few minutes. Just have a look at the below screenshot. From the above illustration you will be able to understand how to jailbreak Galaxy S7 using PC. Framaroot is the best software to jailbreak the Samsung phones without PC. This app is compatible with all Android models without any constraints. It is enough if you follow the instructions displayed during the jailbreaking process in order to jailbreak the Android system successfully. The basic strategy carried out by Framaroot to jailbreak the Android system is that it employs exploits like Legolas, Farahir, and Pippin etc to jailbreak in order to reduce the risk of Android system damage. No need of computer to jailbreak any Android phones or tablets. It is possible to modify the identity of the Android phone during the process. Sometimes the app gets collapsed at the end of jailbreaking process. You should reboot the Android system and repeat the procedure again. No user-friendly on-screen instructions to guide the jailbreaking. Step 1: Download Frama jailbreak in your Samsung phone to jailbreak your device without PC. After the successful downloading process go to the Android file manager and launch the software for installation. Click the ‘Install’ button to trigger the installation. Soon after the installation you have to open -‘the APK’- to commence jailbreaking process. Select ‘Install Superuser’ from the displayed list. Check out the below screen shot for better understanding. Step 2: Choose an exploit from the given list. Here you have to select ‘Aragom’. Step 3: Just wait for few minutes and the process gets successfully completed. Now your device has been jailbroken without using PC. Getting root access/permission enables you to obtain full privilege on Android. 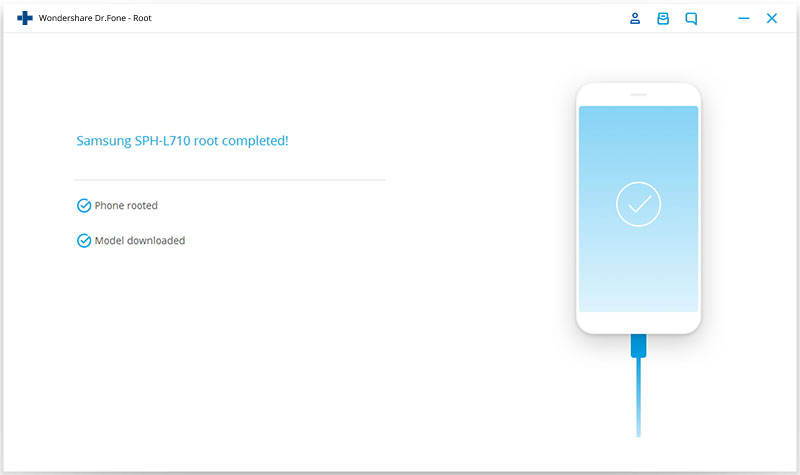 Here are easy and free ways guiding you through how to get root access. Learn how you can root HTC 10 easily and safely using Dr. Fone from Wondershare. If you are a Samsung GT i9500 user that is using Android Lollipop, read on to learn how to root Samsung GT i9500.